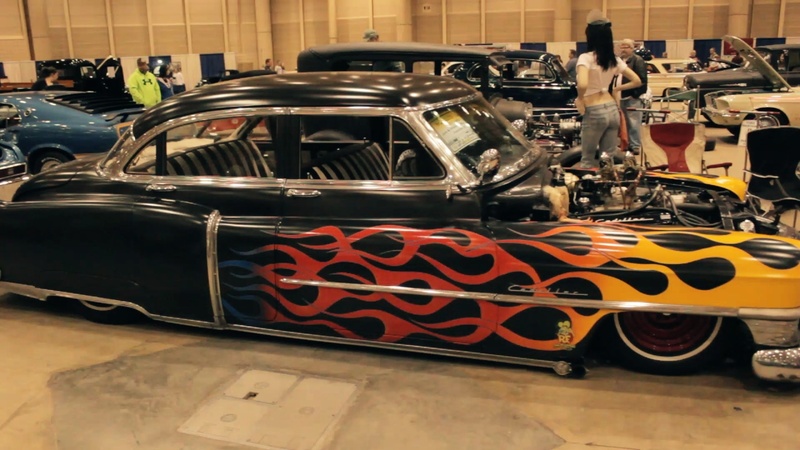 2014 Starbird-Devlin Car Show – aRowe Films and Ent. 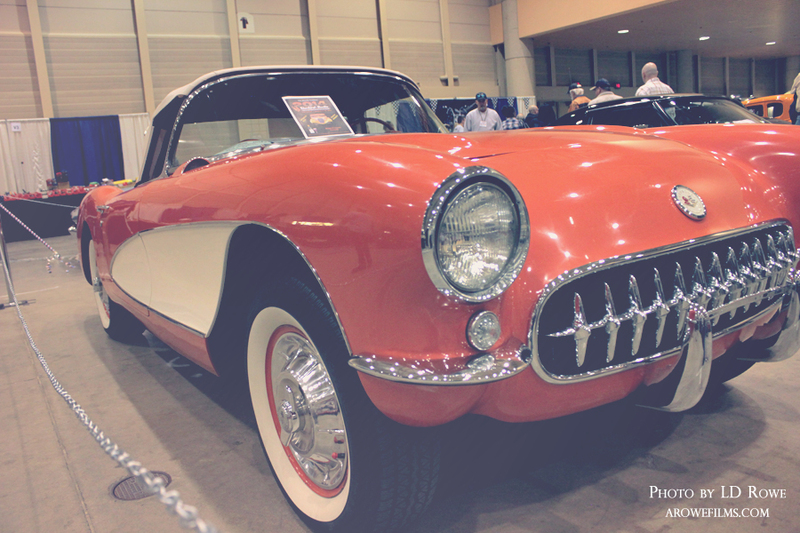 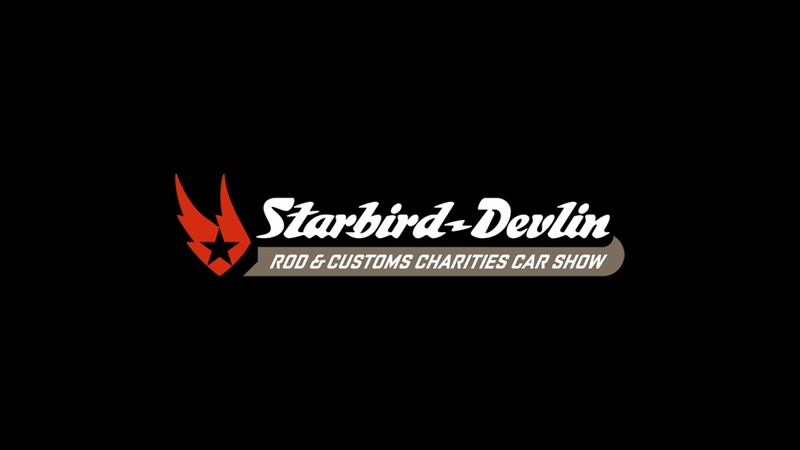 Starbird-Devlin Rod & Customs Charities Car Show is one of the longest running indoor car shows in the country. 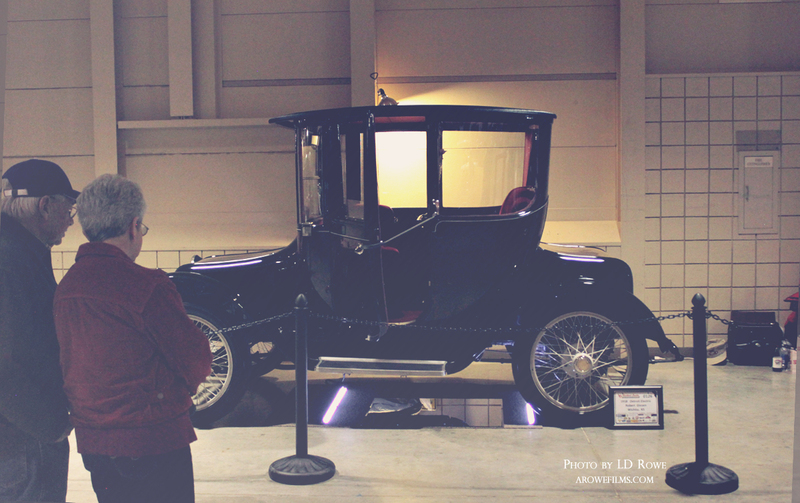 2014 was the 57th consecutive year this show has been held in Wichita, and it has become a Wichita tradition. 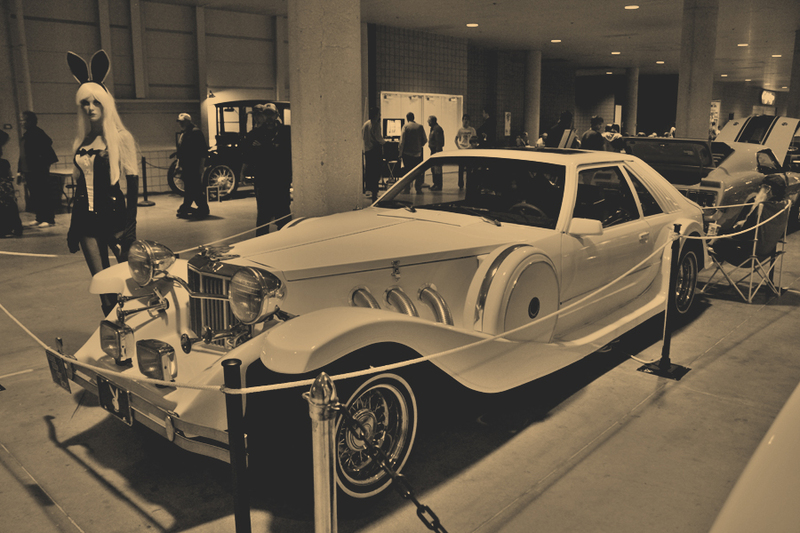 aRowe Films very own L.D. 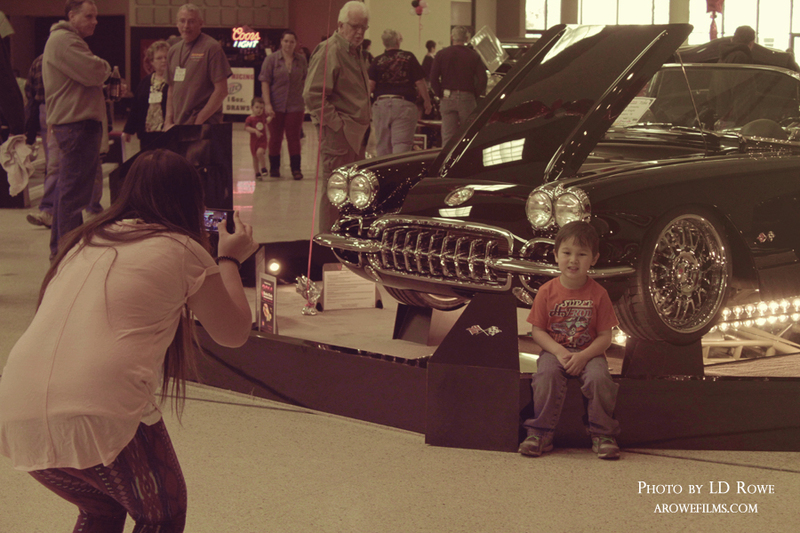 Rowe was invited to attend and here is some videography from the charity car show event.